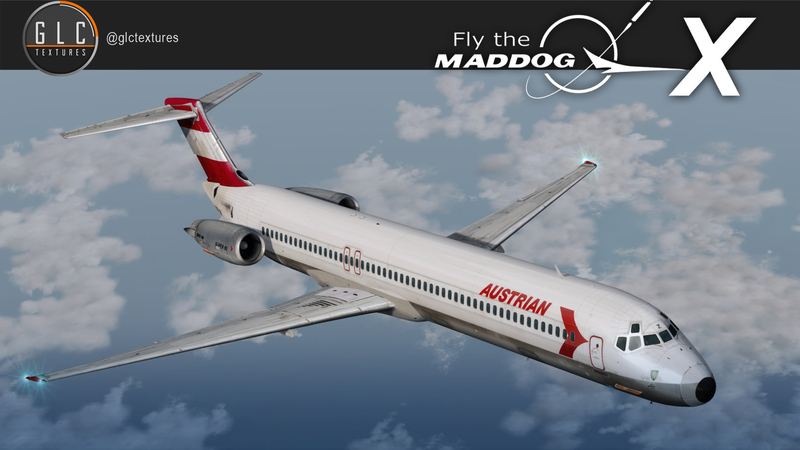 Get this FREE AUSTRIAN Maddog livery from the 80ies! 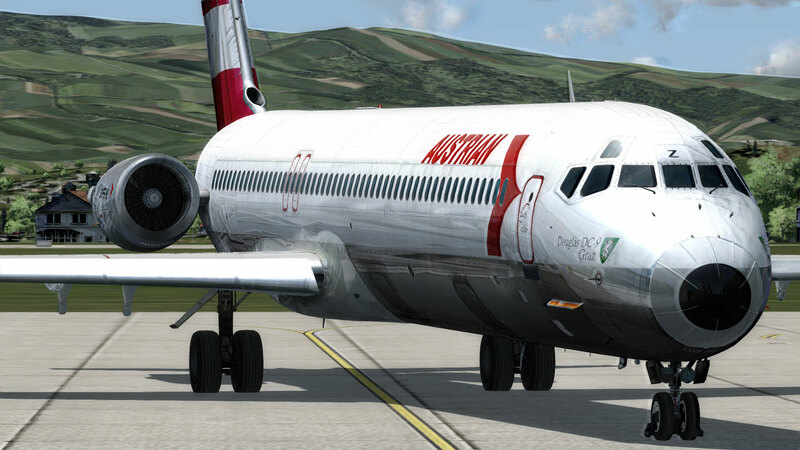 OE-LDZ Stadt Graz for MaddogX 32/64bit! Attention: You are currently not logged into your account. Log into your account to obtain access to special upgrades, prices and offers. Account holders can download the livery FOR FREE at the MY DOWNLOADS section! Not yet an account holder? Get one here!